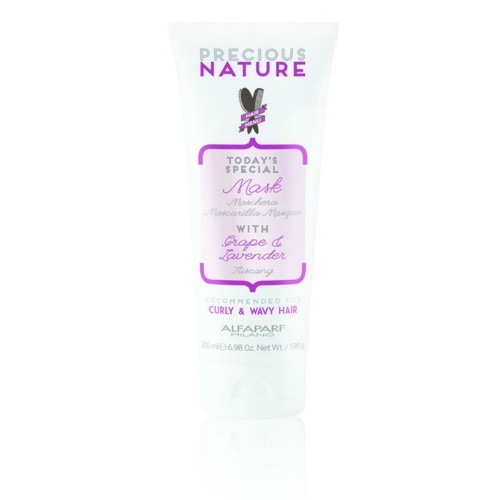 How to use Apply a small amount of product to wet hair, massaging thoroughly along the hair shaft. 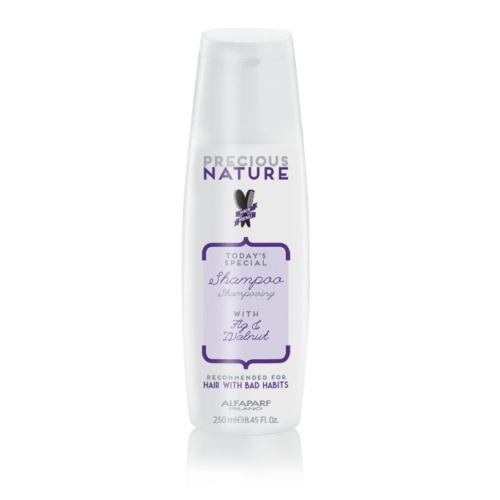 The range is also preservative, paraben, coloring and allergen free. I love this oil, it’s smells amazing and it add volume to my hair as well as making it soft. Is a product that I will buy again and again. I had been using Precious Nature Oil for over a year and it's been an amazing experience. A drop or two after every wash make such a difference to my hair looking naturally shiny and vitalised, lifted, smelling beautifully and not tangled up. This size of a bottle lasted me for about a year (!) So it's definitely worth investing. Would recommend and buy again. Light oil that adds bounce to waves and curls. Easy to apply after shampooing making drying process quicker and easier. Leaves hair looking shiny and healthy. Have only used this gorgeous smelling oil a few times and I'm impressed. It's very light and adds definition to my curly hair . Great product from alfaparf.